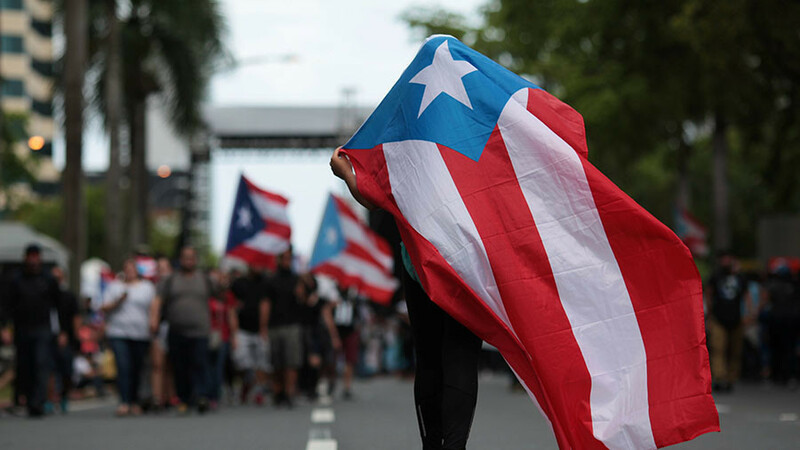 In this episode of the Keiser Report from Old San Juan, Puerto Rico, Max and Stacy ask, “Oye como va?” as they listen to the rhythm of the survivors of PROMESA and Hurricane Maria. In the second half, Max interviews lawyer, John Mudd, about the role of the state power company, PREPA, in the island’s debt problems. Mudd also mentions the matter of ‘statehood’ and what that would give the people of Puerto Rico.